Mining is the beginning link in the global supply chain for the metals, minerals and energy required to sustain economic growth and security around the world. 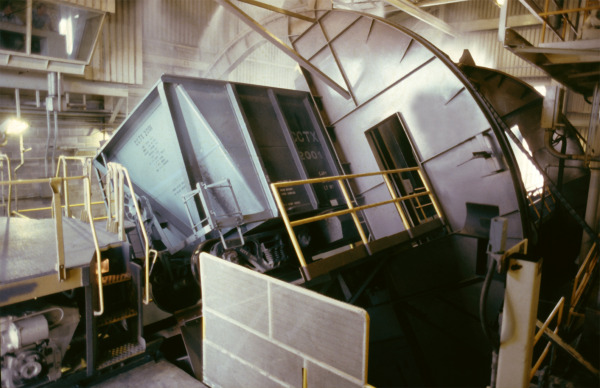 Mining operations can be grouped into five major categories in terms of their respective resources. These categories are oil and gas extraction, coal mining, metal ore mining, nonmetallic mineral mining and quarrying, and mining-related support activities. Power generation comes from a variety of heat-producing sources: oil, natural gas, nuclear, geothermal, wind, solar and of course, coal. The heat boils water and creates steam. The steam, under high pressure, spins a turbine. The turbine interacts with a series of magnets to produce electricity, which is transmitted as moving electrons through a series of wires to homes and businesses. 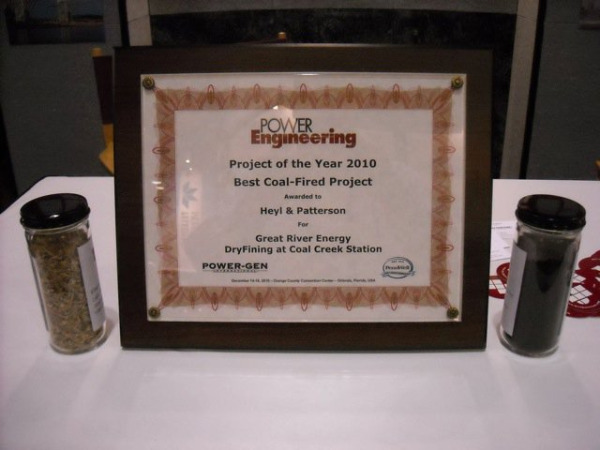 FOR IMMEDIATE RELEASE: Pittsburgh, PA – Heyl & Patterson Inc., a specialist engineering company headquartered in Pittsburgh, is part of a team to be awarded with Power Engineering magazine’s 2010 Coal-Fired Project of the Year. 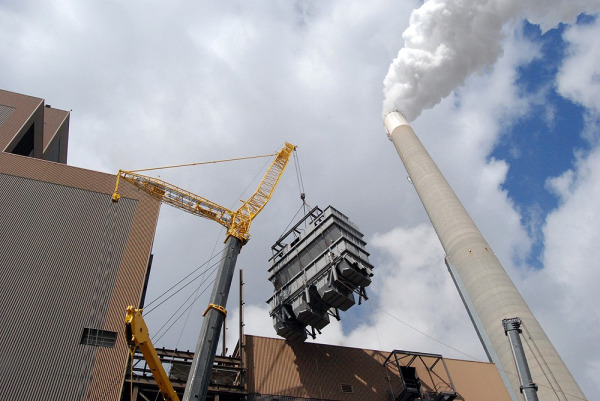 The project, “DryFining,” created a new technology for coal-firing power plants that improves fuel quality, decreases volatile gas emissions, and reduces a plant’s operating expenses and maintenance costs.